Drasko Braunovic was born on December 20, 1966. He started his football career with Bokelj F.C., a football club based in Kotor Jugoslavia in the Montenegro league. His first football coach was Berislav Beri Brguljan, a former player of Bokelj F.C. At that time, Yugoslavia had a very strong league and in 1986 Bokelj F.C. entered the second division in the Yugoslavia league. 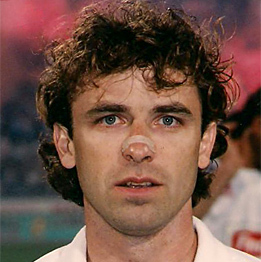 Drasko played until 1991 with Bokelji F.C. and then moved to FK Mogren, who were playing in the Premiere division. Braunovic stayed with FK Morgen until 1993, making a total of 200 appearances in the Yugoslavia league. 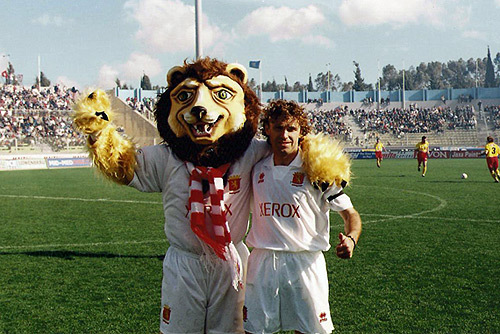 In season 1993-94 he joined Rabat Ajax and in 1996 Drasko joined Valletta FC. 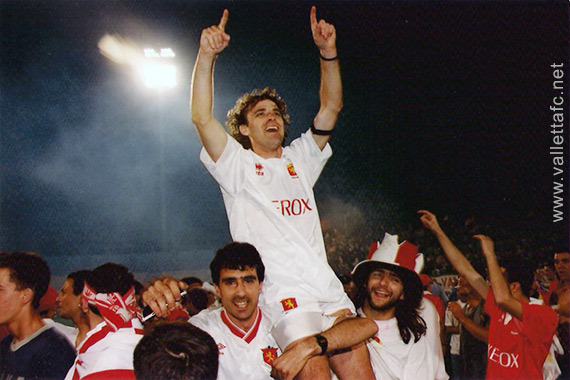 In a career spanning over 3 years, Drasko won 3 Championships (1996-97, 1998-99, 1998-99), he won twice the FA Trophy (1996-97, 1998-99), 3 times the Rothmans Super Cup (1996-97, 1997-98, 1998-99).